Volunteering is an excellent way to contribute to your community while expanding your skills, building networks and gaining leadership experience. 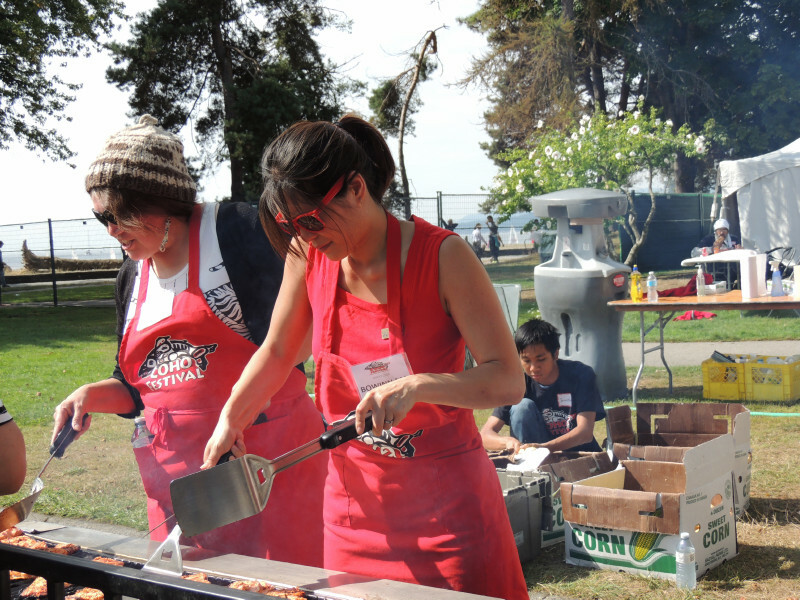 Around half of all Canadians volunteer their time for a community activity. Teenagers are the most active volunteers, with two-thirds of teenagers contributing volunteer work, according to Statistics Canada. Bowinn’s office in North Vancouver engages with community groups across the North Shore. We participate in local festivals and events, and regularly organise forums and street stalls. To inquire about volunteering with Bowinn’s office, fill in the email contact form here. We have highlighted a few volunteer opportunities below. If you’d like us to feature a volunteer opportunity with your organisation, please e-mail our office. The City of North Vancouver lists opportunities here. And the District of North Vancouver lists volunteer opportunities here. Recreation centres list their volunteer opportunities here for the West Vancouver Recreational Centre, and here for the North Vancouver Community Centre. Find volunteer opportunities in the health sector, including the Lions Gate Hospital, at Vancouver Coastal Health here. The North Shore is renowned for its beautiful scenery and parks. You can get involved in conservation and sustainability efforts by contacting the management organisations for specific parks. Pacific Parklands helps to preserve regional parks across Vancouver. Metro Vancouver, the federation of local municipalities in Vancouver, lists opportunities for supporting parks including Capilano River, Crippen, and Lynn Headwaters regional parks. Opportunities for supporting West Vancouver parks, including Lighthouse Park and Cypress Falls Park, can be found here. Enjoy riding the trails on the North Shore? Why not help out at the North Shore Mountain Bike Association with its efforts to sustainably manage local trails. Are you someone others look up to for advice? Big Brothers and Big Sisters provide mentoring to build the confidence of young people. Find out more at Big Brothers Vancouver and Big Sisters BC. Our local libraries have programs aimed at teenage volunteers. Look here at the City of North Vancouver Library and at the West Vancouver Library. The North Vancouver Museum and Archives has opportunities for getting involved with its events, and with its history, archives and school programs. The main volunteering information resource is Volunteer North Shore, provided by the North Shore Community Resources Society. It lists volunteer roles with around 150 local organisations across the City of North Vancouver, District of North Vancouver, District of West Vancouver, Lions Bay and Bowen Island, and can help connect you with an opportunity that matches your skills. Call directly to talk about volunteering on 604-985-7138. If you’re looking for a volunteer centre outside the North Shore, you can find the nearest one to you here.